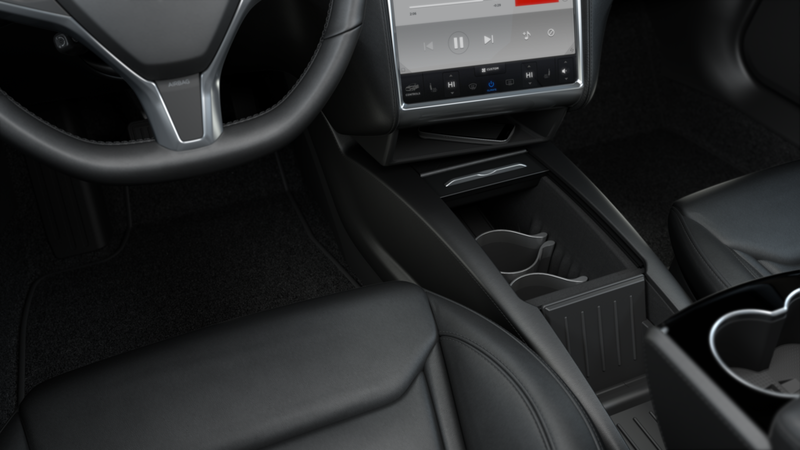 Tesla's new Integrated Center Console became standard in every Model X, and those Model S from March 2016, however those with earlier deliveries had to opt for a Premium Center Console from Tesla or an after market console such as the one from Evannex. 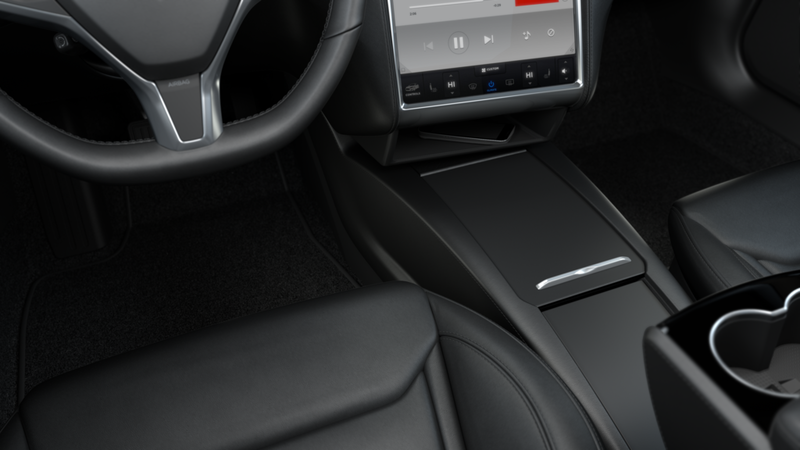 Back in March, Tesla finally started contacting customers personally - who had their deliveries then - to offer an early reservation of the new Integrated Center Console for $1,250 excluding shipping and installation. Close communication between customers, service, and engineering enables us to proactively address concerns and fix issues. Customer feedback over the last three years has helped us innovate and continues to drive us towards accomplishing our mission of a sustainable transportation future. 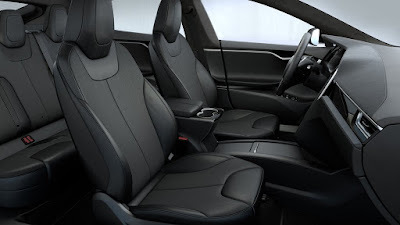 The Model S Integrated Console will be made available for purchase through the Tesla Gear site and Service Center locations in the weeks to come. As a current order holder for the first generation Premium Front Console, we would like to offer you an exclusive reservation opportunity. If you wish to purchase the integrated console, this reservation will provide you priority delivery upon parts availability. The price for the new console will be $1250 USD. Shipping and installation are complimentary." 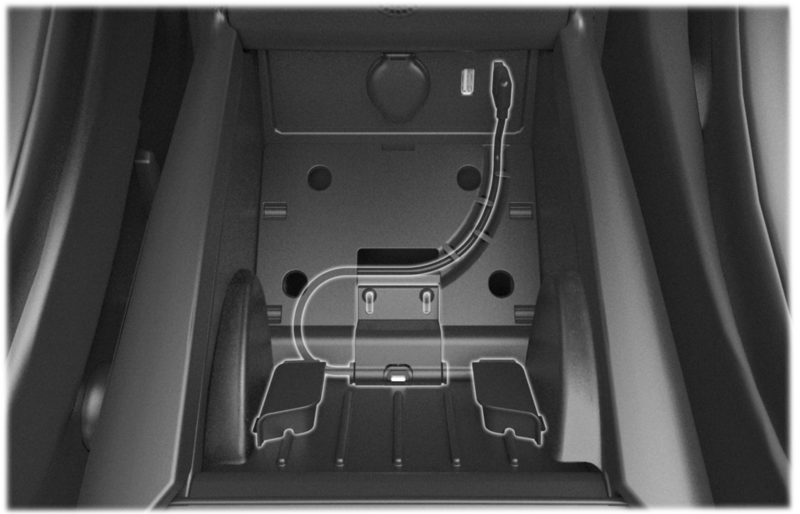 As of today, the Integrated Center Console can be purchased directly from the Tesla Gear shop for $1,250 in U.S. and Canada. For other regions, customers need to contact their nearest Service Center for inquiry. The console will be shipped and installed by a Tesla technician at your nearest Service center free of charge. 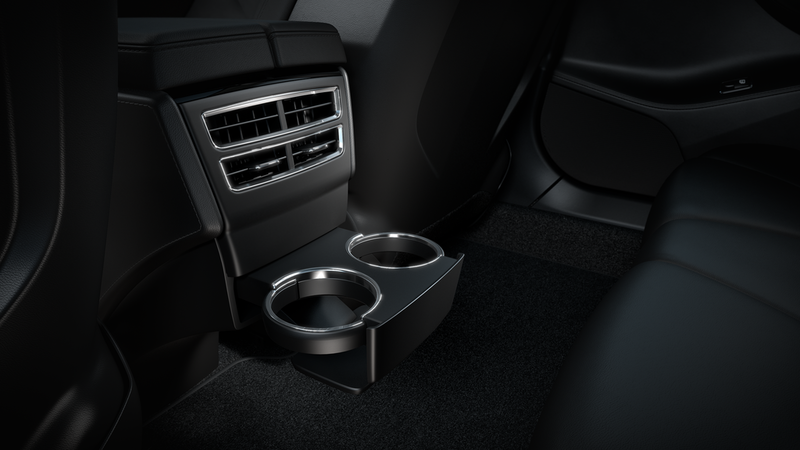 According to Tesla, it is seamlessly incorporated into the car's interior and provides a stylish storage solution. 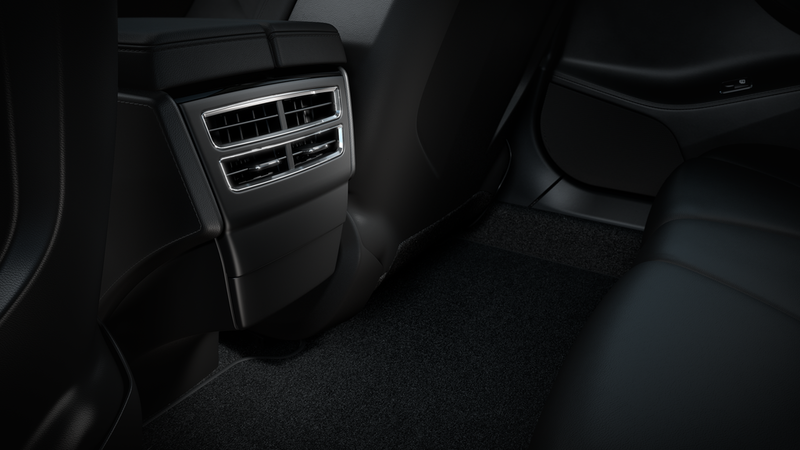 To maintain interior harmony, the material from the vehicles' existing sliding armrest and décor trim will be reused. Additionally, a $50 phone dock is now available to complement the new console -- although not compatible with the older Premium Center Console. This new dock allows you to blind holster your smartphone quickly and securely without fiddling with loose charging cables. 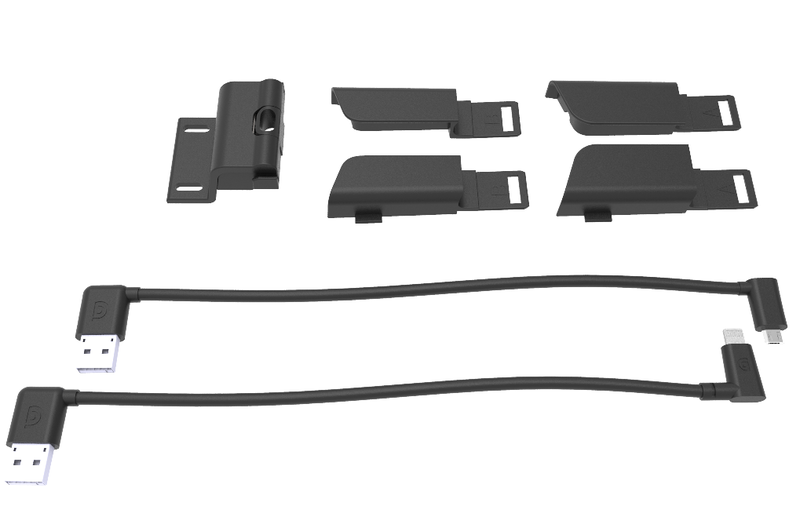 The kit contains a universal docking base, both Lightning® and Micro-USB cables, and guides for iPhone® 6/6s and 6/6s Plus.